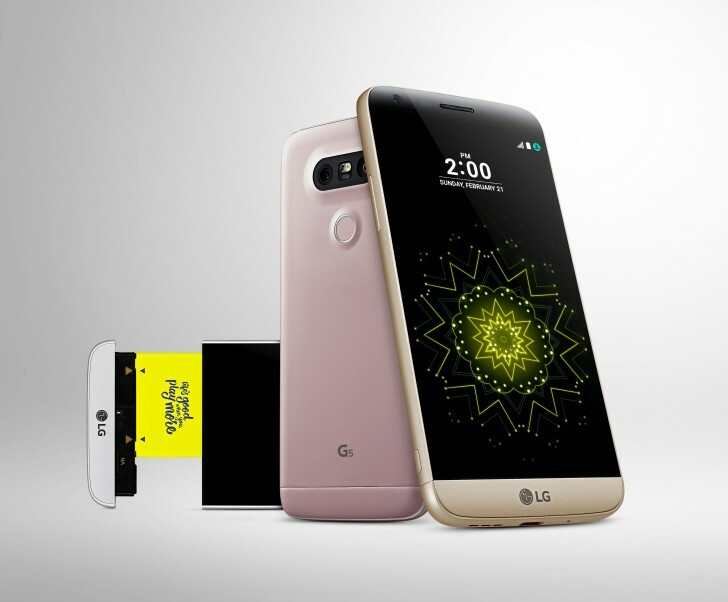 We have been hearing about a variant of the LG G5 with a Snapdragon 652 and 3GB RAM headed for Latin America. We have also heard about an LG G5 SE. Turns out, the two are the same. As we had learned before, the only differences between the two is the slower chipset on the SE and 3GB RAM versus 4GB on the standard G5. Everything else about the two phones is similar, including the design, which explains why the Quick Cover we saw before claimed to fit both devices. Apart from Latin America, the phone will also be available in China, and CIS countries. I dont mind the SE, I think its very good idea less powerful processor on a flagship, but may be lowering the resolution to fhd would be more perfect.... As it come with less ram..